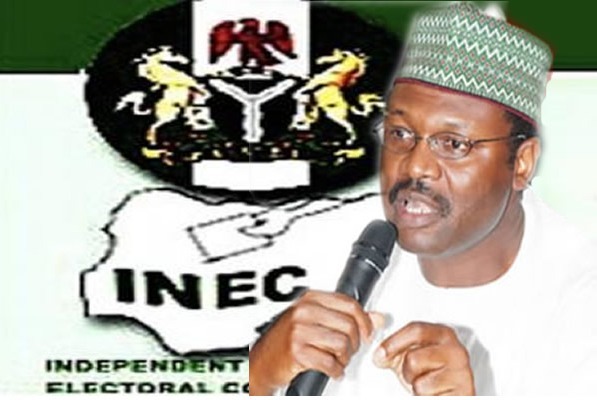 The presidential and vice presidential candidates of some political parties might be disqualified ahead of the 2019 general election, the INEC Chairman, Mahmoud Yakubu has revealed. 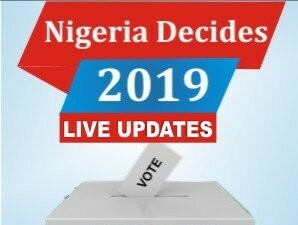 The Independent National Electoral Commission (INEC) has revealed that it will disqualify the presidential and vice presidential candidates of some political parties over violation of Electoral Act on the age stipulation of presidential candidates. The Commission`s chairman, Mahmoud Yakubu, who made the disclosure at the ongoing three-day capacity building workshop for journalists, in Abuja, lamented that the nation witnessed the most acrimonious party primaries in the recent history of electioneering. His words, “So far, INEC has successfully implemented seven out of the 14 activities strictly on schedule, including the conduct of party primaries for all elections and the processes of nomination of candidates. “We did not, and will never, tolerate any breach of the strict timelines provided for in the timetable for the elections. “At the end of the period for the substitution and withdrawal of candidates for the Presidential election, a total of 73 political parties have now filed their nominations.